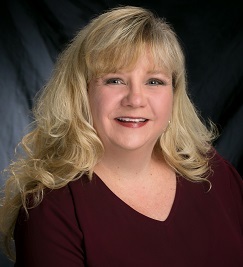 Sandy Springs, Georgia, February 11, 2019	(Newswire.com) - Signature Bank of Georgia President Freddie Deutsch announces Heather Crews has joined the team as Assistant Vice President and Government Guaranteed Processing Manager. Crews brings 13 years of experience closing and funding SBA Loans. Most recently she served as the Government Guaranty Lending Specialist with a local bank in the Atlanta area. Her experience over the years with various organizations as an Executive Assistant and now her role in SBA Lending, has equipped Heather to be a highly motivated self-starter with impeccable organizational skills. Her ability to execute on numerous projects simultaneously is an essential quality in the government guaranteed lending field. Crews will be responsible for the organizational processing and closing of all government guaranteed lending deals associated with SBA & USDA. Her email address is hcrews@signaturebankga.com and her direct number is 404-256-7725. Signature Bank of Georgia is located at 6065 Roswell Road, between Hammond and Hilderbrand Drives and a Loan Production Office is also located in Suwanee at 1186 Satellite Blvd., Suite 100. 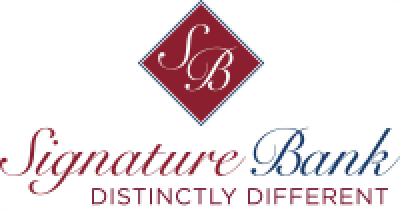 For more information about SBA Loans Atlanta or Signature Bank, visit the websites at SBALoansAtlanta.com, SignatureBankGA.com or call Lawanna Saxon, Managing Director of Marketing at (404) 256-7702.